I spotted this recipe a couple of months ago and have made it no less than 4 times. 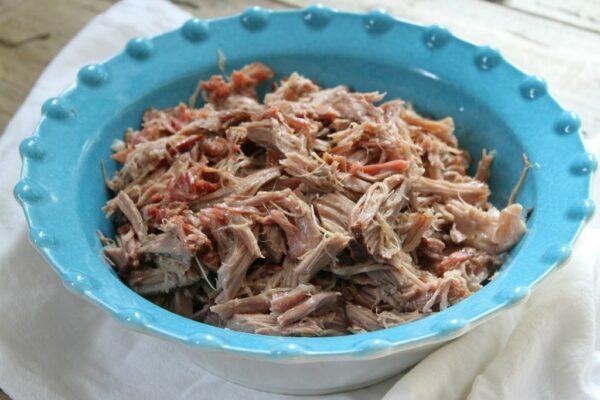 It’s the easiest recipe, and it turns out the most flavorful pork that is totally tender. In the slow cooker, you add bacon to the bottom, then top it with a garlic studded pork roast that has been sprinkled in coarse salt. I find that a bone-in pork roast works best. The one time I tried a boneless pork roast, it turned out too dry. Not so with a bone-in! The kicker on this recipe is that it cooks for 16 hours on low. So my routine is to put it in my slow cooker when I go to bed at 10 or 11pm. My slow cooker only has the ability to cook for a maximum of 12 hours, so at 10 or 11 the next morning, I set it for an additional 4 hours. If you’re having a lunch-time or afternoon party for Super Bowl or whatever… adjust your timing accordingly. 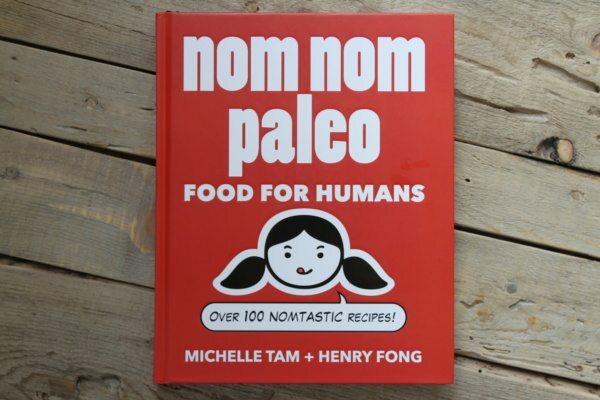 This recipe comes from Nom Nom Paleo: Food For Humans by Michelle Tam and Henry Fong. Published in 2013, I’ve had this cookbook for a while now and have just picked it up and started cooking from it. If you’re eating low carb, Paleo or Whole 30… it’s a good one to draw from. 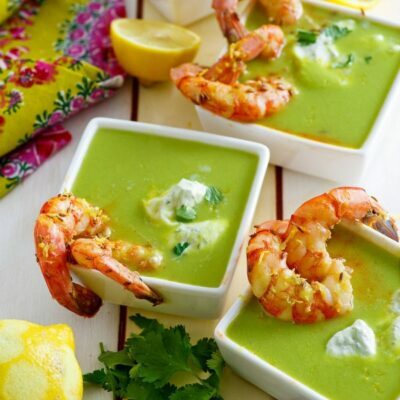 Plus, the recipes are great for everyday people too! There are tons of great step-by-step photos as well as tips, tricks and lots of advice in this book. 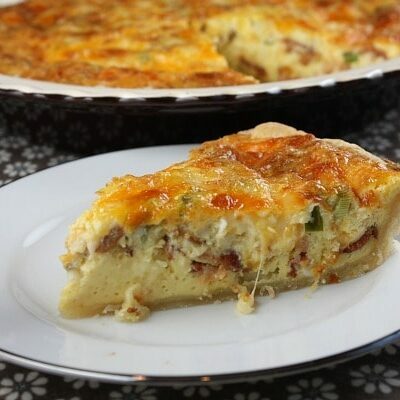 Here’s a peek at a few recipes that have caught my eye: Five-Minute Bacon Aioli, Apple Chips, Winter Kale and Persimmon Salad, Pistachio- Apple Salad, Fast Pho, Prosciutto-Wrapped Frittata Muffins, Proper French Omelet, Chinese Egg Foo Young, Garlic Mashed Cauliflower, Walnut Prawns, Fried Salmon Patties, Crispy Smashed Chicken, Slow Cooker Chicken and Gravy, Slow Cooker Korean Short Ribs, Southwest Cowboy Chili, Maple Sausage Patties and Cinnamon Apple Scones. So what do you do with a bunch of pulled pork like this? It’s really good eaten by itself! But you can make lettuce wraps out of it- add lettuce, tomato, guacamole, cheese or whatever you’d like. You can add a little bbq sauce and make sliders out of it. Use it to top polenta. 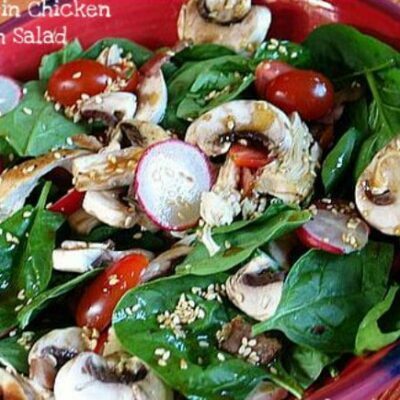 Mix it into scrambled eggs, or add it to salads. 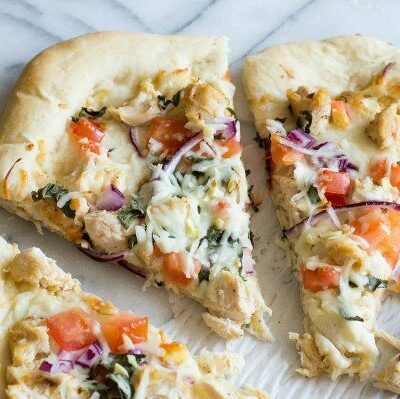 This recipe has become a big-time family favorite at our house! Line the bottom of a slow cooker with bacon slices. If desired, make 5 small incisions in the pork roast and tuck the garlic cloves inside. Season the pork with Kosher salt, making sure to get in all of the nooks and crannies. Place the roast in the slow cooker on top of the bacon, skin-side-up. Cover and cook on low for 16 hours or until the meat is tender and easily shreds with a fork. When the pork's done, transfer the roast to a separate platter before shredding. 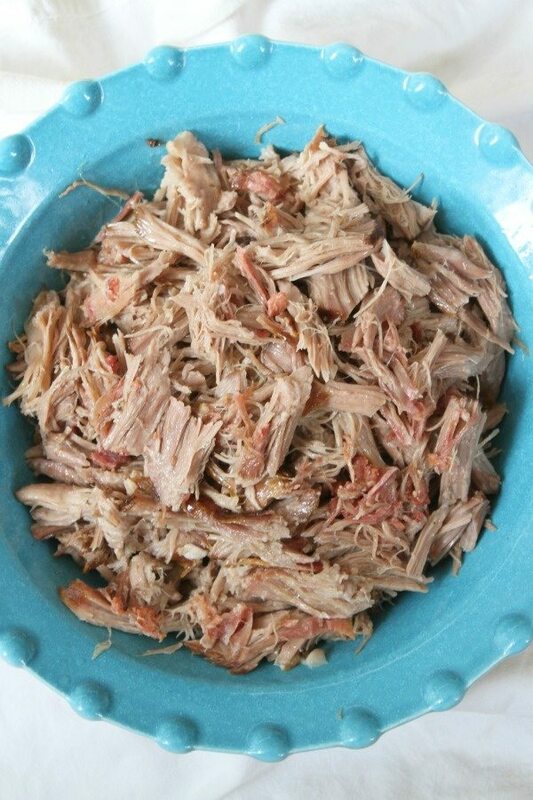 Don't shred the pork directly in the slow cooker; the cooking liquid can render the meat too salty. Season to taste with some of the remaining cooking liquid before serving. The original recipe calls for using Alaea Hawaiian Sea Salt-- which you can order online, if desired. If you don't have any bacon, you can replicate the smoky flavor with 2 teaspoons of smoked paprika rubbed over the surface of the pork. Bacon is better though! Disclosure: This post contains an Amazon affiliate link for the purchase of the cookbook featured. I definitely going to have to try this recipe. Reading all the comments I must try it out. I love pulled pork. OH MY GOODNESS! 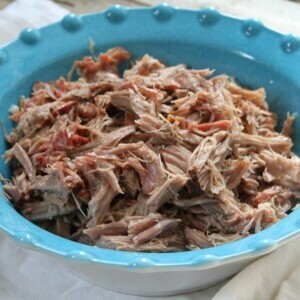 Made this last night and this was the moistest pulled pork I have ever made! I used pink Himalayan salt (what I had on hand) and the seasoning was perfect! Will definitely stay in my recipe box–thank you! Isn’t it the best??? I love it too. Thanks for sharing your experience! I love the idea of lining the bottom of the slow cooker with bacon, so smart! I bet this is amazing.